The 2018 Varsity series is almost upon us. This year NTU is determined to win back the crown - here are just a few sporting stars to watch out for throughout the series. 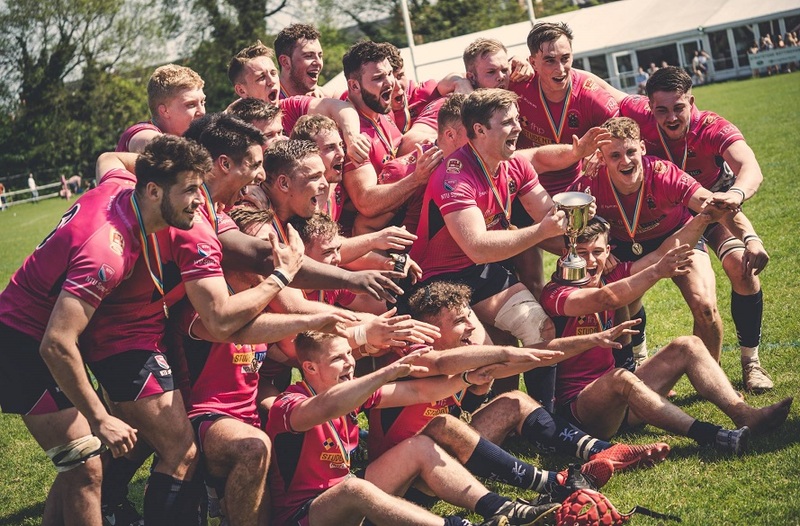 It’s less than a week away: the 2018 Varsity series will soon be back with a bang, as NTU look to reclaim the crown from last year’s champions. 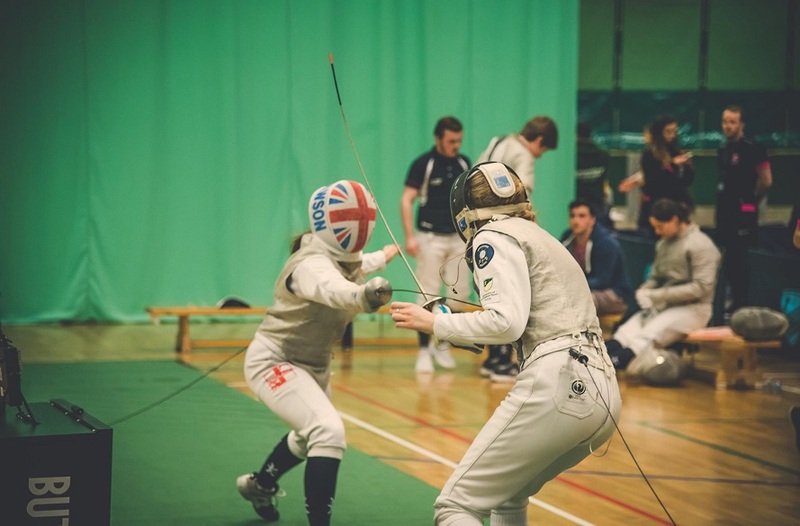 Nottingham Trent University and the University of Nottingham will go head-to-head in one of the most celebrated and looked-forward-to sports events on the university calendar. At a time when NTU Sport is celebrating a continued growth in achievements and athlete development, our teams are gearing up to take on the competition at this year’s series. Aja is a Canadian post-grad Goalkeeper. She has been selected for England Universities squad, having recently made her 1st team debut externally for Aston Villa Ladies in Women’s Super League 2. Amy has been a top performer for NTU this season, and is a first team regular for Derby County Ladies in Women’s Premier League. NTU Women’s football face a heavy challenge this varsity series, but there’s every chance their hard work will pay off. Whatever the outcome, we’re promised an exciting game! Susie has been selected for elite performance programme Loughborough Lightning this season. She’ll play on both the U21 and NSL squad. 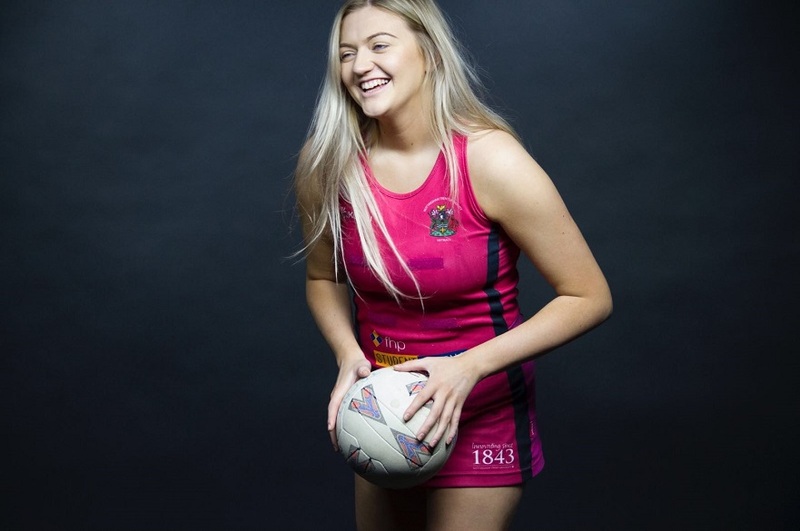 She began playing netball age 8, going onto play for Oldham Netball club who are now in the National Premier League. Susie also played for Manchester Thunder, working her way up to captain the U21 first team squad. Caro is a first year student at NTU, studying Business. She recently flew to the Gold Coast as travelling reserve with Team Wales at the Commonwealth Games. She was called into play when a thumb injury took teammate Danni Jordan out of competition. She helped her team off to a flying start, taking a victory against India with a final score of 3-2. India went on to finish in 4th place at the games. As well as playing for Nottingham Rugby, both David and Tim play for NTU in the BUCS Super Rugby League. You might have caught them live on Sky Sports a few weeks ago, where Nottingham battled it out against Bristol. The pair have also been selected for England Students Rugby, and David was nominated for BUCS Super Rugby player of the season. Both Tevis and Janes play for Hoods, Nottingham Basketball, and also in the National League division 1. 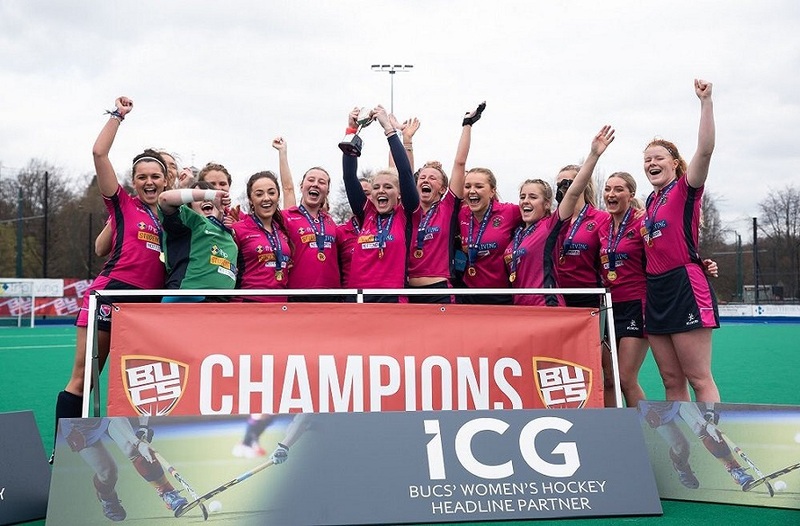 They were part of the team that won promotion to BUCS Midlands 1a this year for NTU, and took the BUCS Big Wednesday Trophy against Middlesex - who until then had enjoyed an undefeated season. As well as completing his PHD with us here at NTU, Robert competes in the 400m. He has just been invited to compete at the British Athletics Championships this season - a huge event. Lewis helped make history for Jamaica at the 2018 Commonwealth Games in Singles and Doubles Men’s Squash. He made the best result of his career so far at the Gold Coast to take the Jamaican flag to the final 16, along with teammate Chris Binnie. The accomplishment meant a first for the country, which previously had never made it so far in the games. Katie is an NTU first year. She’s showing every chance of causing problems for the opposition this series, having competed at numbers 1 and 2 with a great record. Her coaches describe her as 'a hard worker with a big game' - let’s hope she brings it! NTU Sport is proud to be made up of a growing number of talented athletes, many of whom have performed incredibly well in recent months, overcome injury and achieved the best scores of their careers so far. We want to wish every single NTU varsity team and competitor a huge good luck! Varsity goes ahead on the 25th of April, with tickets still available for most sporting fixtures.